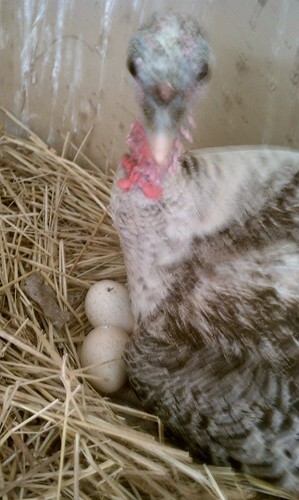 Snapper’s poults have hatched out. 12/13 eggs hatched. 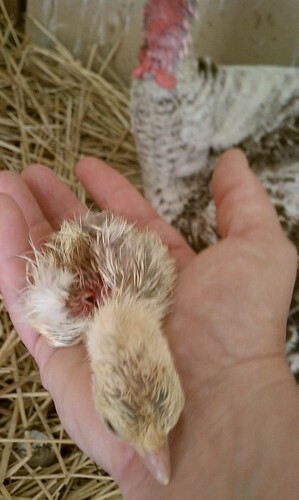 They are so fragile when they first hatch. It only takes them about a day to get on their feet. 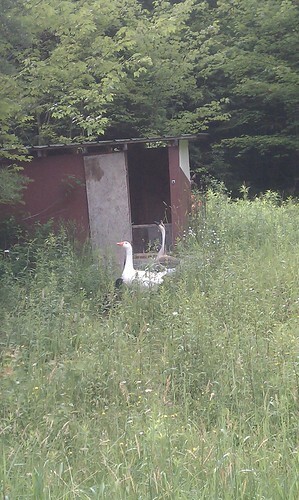 GooseGoose are already stopping by to see them and offer their babysitting services.